Valentina Bonelli looks at the history of the Mariinsky Theatre Ballet Company from its glorious beginnings under the creative direction of Marius Petipa and the patronage of the Tsars through the Soviet era and socialist realism up until the present day. 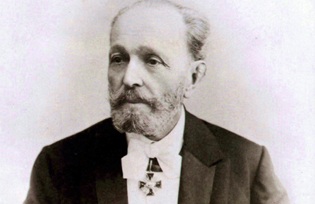 Petipa was most probably the most influential ballet choreographer there has ever been. He was the Premier Maître de Ballet of the St. Petersburg Imperial Theatres from 1871 to 1903. He created a huge number of ballets among which were “Swan Lake”, “The Nutcracker” and “Sleeping Beauty”. 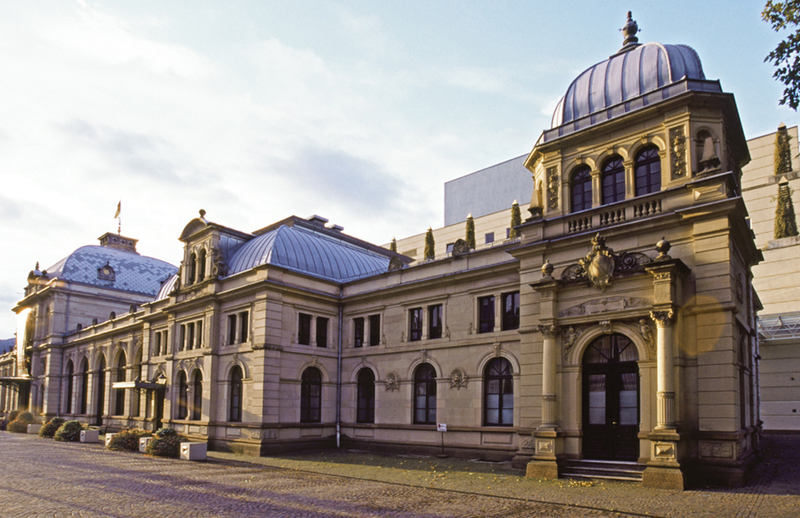 Since the early 19th century, the Russian nobility and intelligentsia have been regular visitors to the German spa town of Baden-Baden. Turgenev, Goncharov and Dostoevsky are among the illustrious predecessors of the modern Russian tourists who still flock to the town. 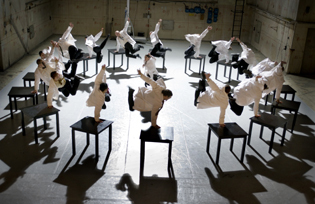 New York-based Chinese choreographer, Shen Wei is now touring with his new dance trilogy “Re-(I, II, III)”. He hit international headlines with his choreography for the opening ceremony of the 2008 Beijing Olympics. Valentina Bonelli caught up with him in Parma.